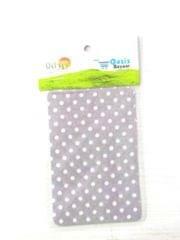 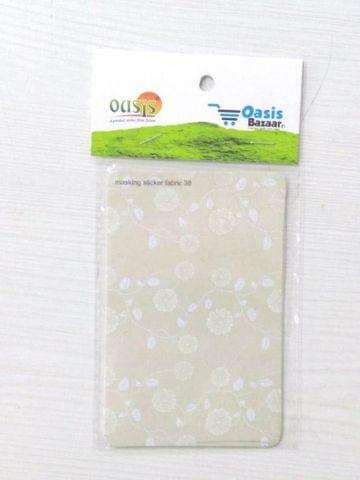 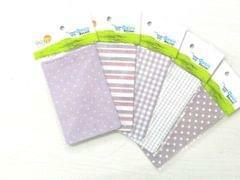 Oasisbazaar Masking Sticker Gray Polka Dots. 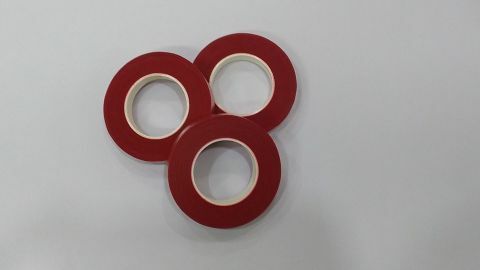 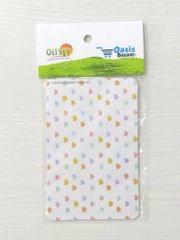 Oasisbazaar Masking Sticker White Hearts. 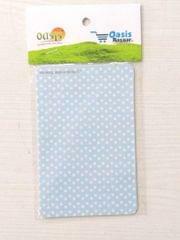 Oasisbazaar Masking Sticker Blue Polka Dots. 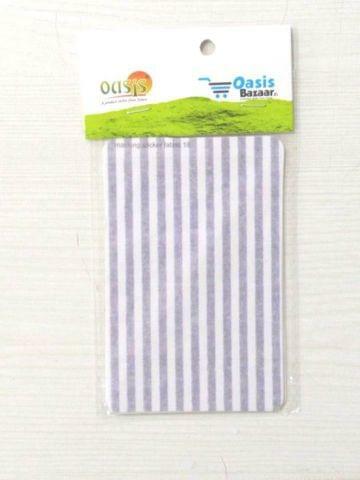 Oasisbazaar Masking Sticker Chex Pattern. 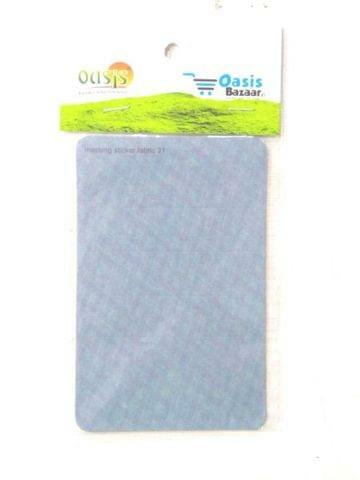 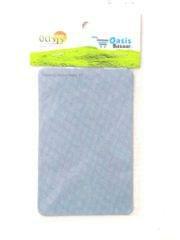 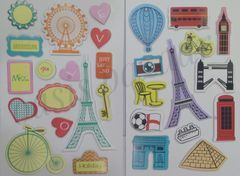 Oasisbazaar Masking Sticker Gray Color. 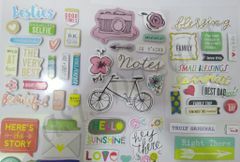 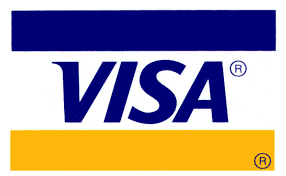 Decoupage, school projects, mobile covers, Etc. 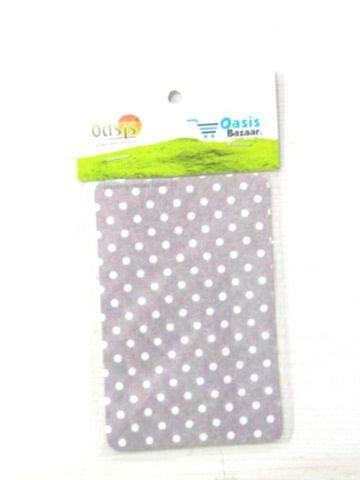 OasisBazaar's Masking stickers Gray Polka Dots. OasisBazaar's Masking stickers White Hearts. 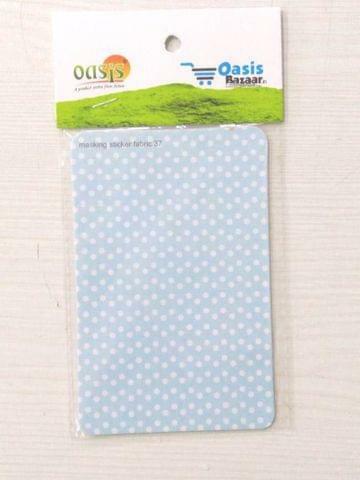 OasisBazaar's Masking stickers Blue Polka Dots. 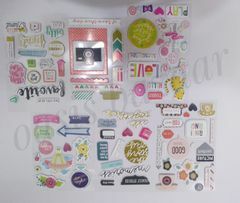 OasisBazaar's Masking stickers chex Pattern. 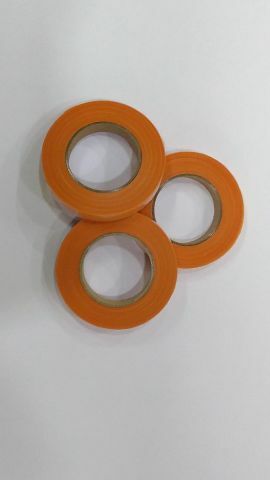 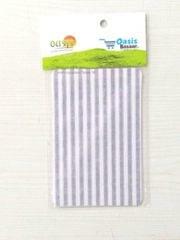 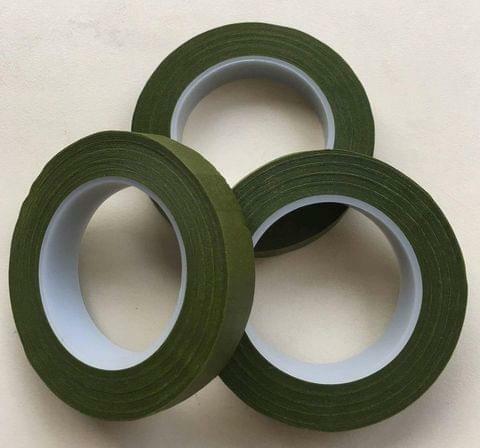 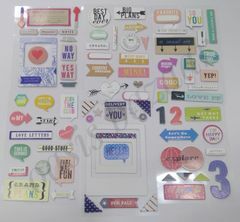 OasisBazaar's Masking stickers color Gray.